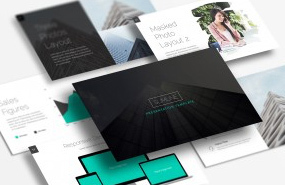 Thousands of fonts, icons, graphics, templates, app designs, and more. 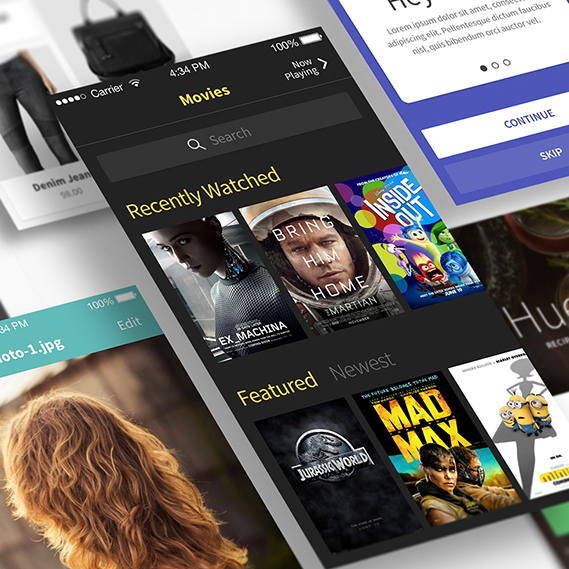 Hue is component based mobile user interface kit featuring tonnes of elements on 44 screens for your iPhone or Android app projects. Included are Ecommerce, Media, Navigation, Profile, Login, Walkthroughs, Camera, Recipes and Movie UI elements. Hue has been meticulously designed with vector shapes in Photoshop and all of the included screens are Retina resolution, 640 x 1136 pixels. The Medialoot vector outlined icons are designed to be more versatile than your average icon set. No solid fills have been used on any of the icons, only paths with editable strokes which means that you can update the colors and change all the stroke widths independently. Each icon is also exported as an individual .svg for quick and easy use in your projects. In addition to the outlined icons, this pack also includes a version with color fills. Change the stroke and fills independantly of eachother, and easily customize and use anywhere. 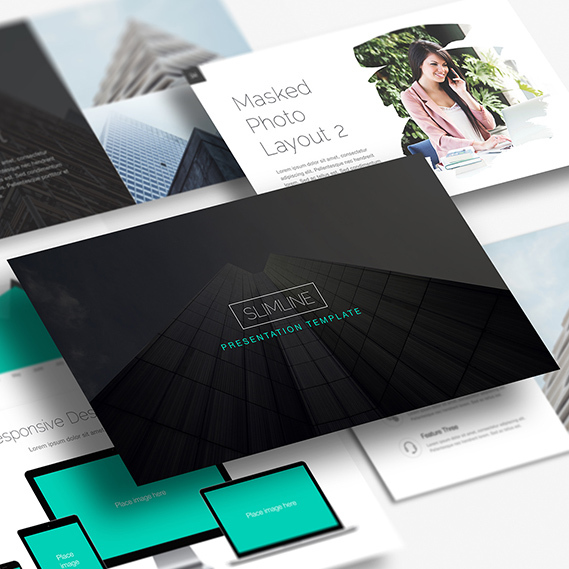 Slimline is a clean, minimal slideshow template for Apple Keynote. Ideal for business presentations and corporate meetings, included are 43 predesigned slides which are easy to edit and update with your own data. Many different styles and arrangements of content are included: simply pick your layout and begin customizing. Charts, image slides, comparisons, pricing, title pages, team pages, and more — Slimline is an easy way to make your presentations beautiful. Monarchy is a tall humanist-meets-slab-serif font family. Meticulously hand crafted and kerned for your enjoyment, Monarchy includes Regular, Bold and Light weights, each with Regular and Italic variations for a total of six main styles. Monarchy is an all caps display font but also includes a huge array of symbols and accented characters making a total of 276 glyphs for each weight and style. 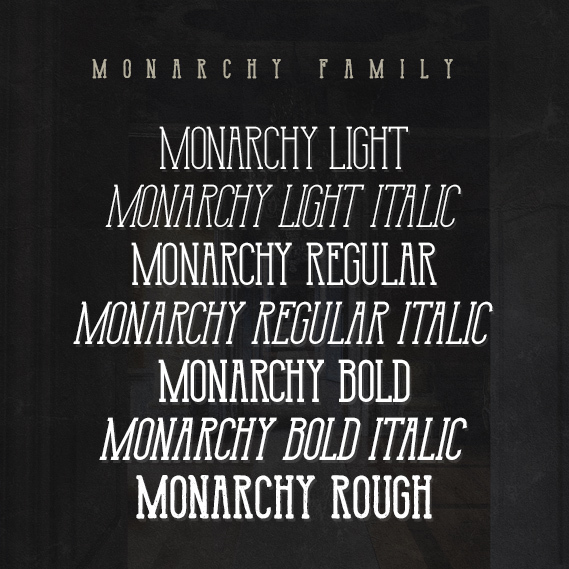 As a bonus, we also include Monarchy Rough: a reincarnated grunge variation with a vintage press effect and rough edges. 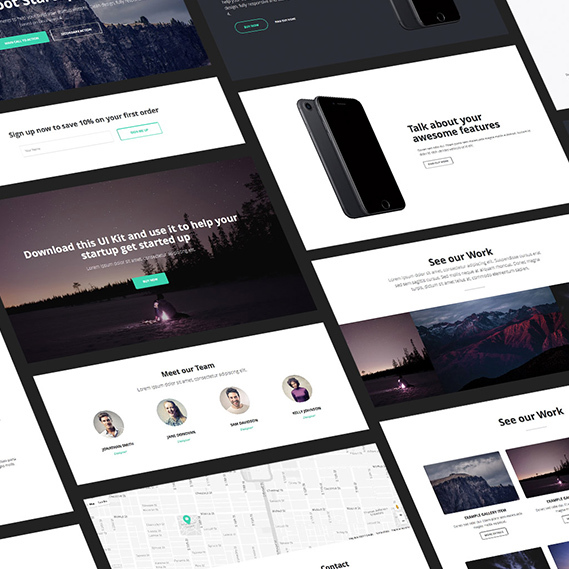 Fully responsive and based on Bootstrap 4, this UI kit will make it a breeze to build your own clean landing pages and help launch your startup. Includes 23 UI cards in 8 categories that you can mix and match to create your own unique layouts. And because it is based on Bootstrap you will find it very easy to expand and build upon the included templates. Over the next few months we will be adding more and more to this kit, soon making it one of the largest bootstrap-based ui sets anywhere. Why Become a Medialoot Member? Unlimited access to an amazing resource toolkit With over 1369 resources, and more added every week, you'll never need to look elsewhere for an icon set, font, or UI kit. Lifetime access to updates on resources Any item you download on Medialoot is saved to your account, and you have access to download those items even after you're no longer a member. That includes updates we make to those items as well. Extreme savings Some of our resources are actually more expensive individually than one month of our membership, like our Bootstrap 4 Startup UI Kit for $15. That means that even if you only downloaded a few of our resources, and not our entire 1369 + resource collection, you will still be saving money. Cancel anytime Cancel even after just one month. You can still use any resources you've downloaded after that time, we promise. We take member suggestions seriously If there's something you're looking for, let us know! We love member suggestions, and we complete over 90% of them within a week or two. Easy to manage design assets We'll keep track of what you download, and you can favorite items that you love to use so you can find them later. Additionally, you can organize assets into different lightboxes, which are also available in your member area. There's no need to store our items on your own system and take up valuable hard drive space. Flexible, extended license on any resources you download, forever Any item you download while you're a member comes with our Paid License, for both Single Use and Multiple Use Applications. You can find our plain-english license here, but feel free to ask us if you have any other questions. Most design is sold as either a bundle or piecemeal on a marketplace. We don't work that way. Instead we rely on a stable community of members that allows us to out-price and outperform almost any other option. Love your company. You have treated me like gold! I tell everyone. You've saved me hundreds of hours and dollars. Big props to Natalie for super responsive customer support! Fast, honest, & detailed. Like their top-tier design resources. I have discovered Medialoot - GREAT resources for info graphics and ad design! Even the free graphics rock! Big fan of yours... keep making life easier for designers!